Château Tanunda, established in 1890, is Australia’s largest and oldest Château and truly considered the ‘Icon of the Barossa Valley’. 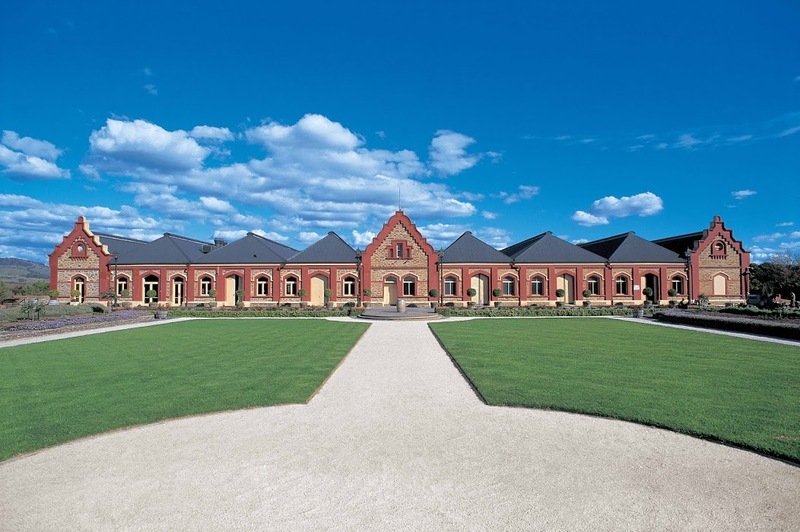 The largest building in South Australia at the time of its completion, Château Tanunda was built on the highest point of the valley floor, giving spectacular views of vineyards, the rolling Barossa Ranges, and native Australian landscape. Enjoy an “Estate Experience” of either a structured wine tasting or historical tour of the estate. For younger members of the family there will be entertainment and amusement for them as well of course! Watch the sun go down from the terrace then partake of the gourmet Barossa Buffet BBQ. Dr John Tomich, ENT Surgeon, Master of Wine and owner of Tomich Hill vineyard. John will explore the work/life balance and pursuing ones passions.